Make time for a special Lunch and Learn on Tuesday, March 13 from 1 – 2 p.m. at the Five Points Center for Active Adults located at 2000 Noble Road in Raleigh. 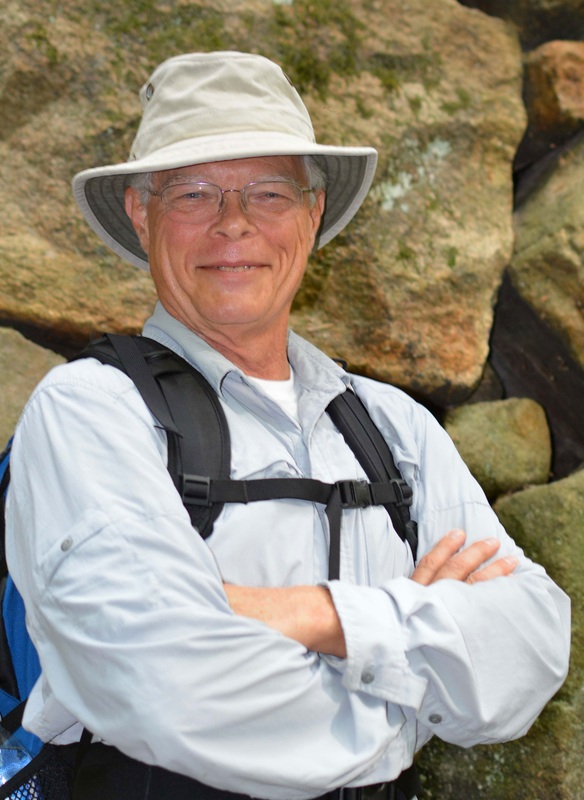 Our guest presenter is author and hiking expert James Klopovic who will share how the senior population can take advantage of places like Umstead, The Eno River State Park, The Neuse River Trail, and our many Greenways. 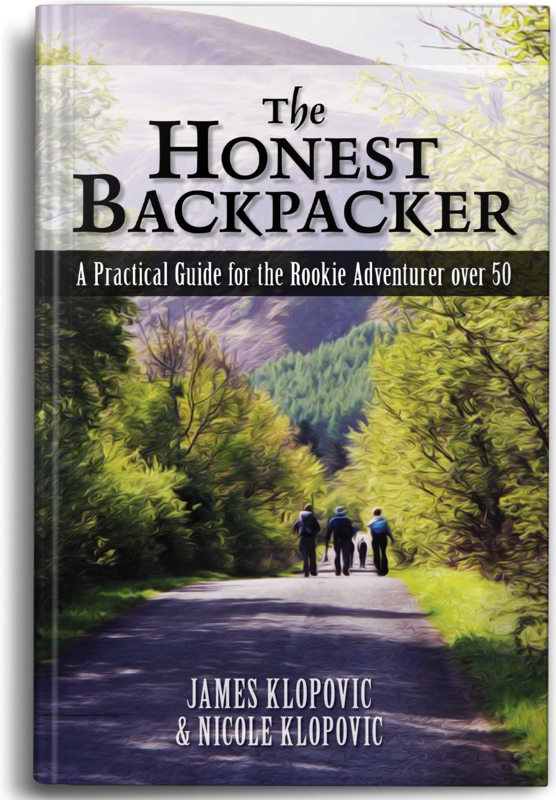 Even the most novice non-hiker will walk away with great information as James gives tips from his newly released guide, The Honest Backpacker: A Practical Guide for the Rookie Adventurer over 50. James will focus on these areas as well as share stories from on the trail. 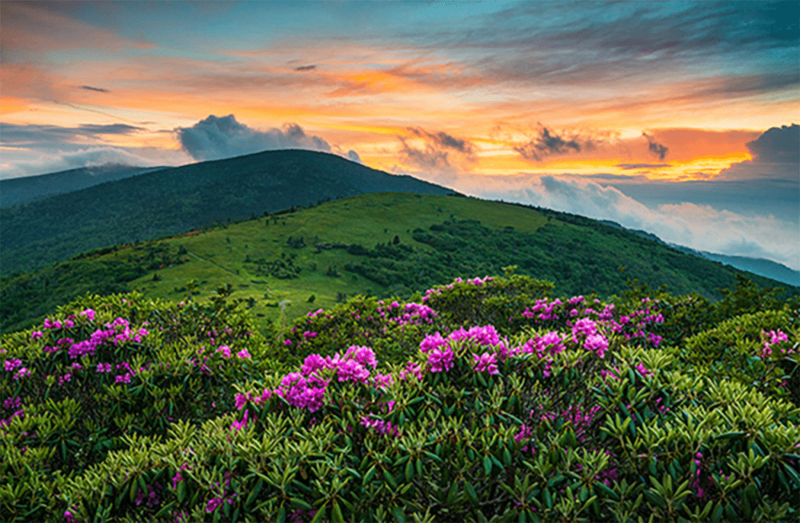 Planning your hike (what, where, and when). Tips for people who use mobility devices. Hiking Trail safety and Trail etiquette. Register NOW by emailing nfrancis@ctrvolcare.org or calling 919-460-0567. Waltonwood of Lake Boone is providing a light lunch and drinks. James is giving away one of his books too! Thank you to our sponsors: Resources for Seniors, The Center for Volunteer Caregiving, and Wake County Community Resource Connections for Aging and Disabilities.